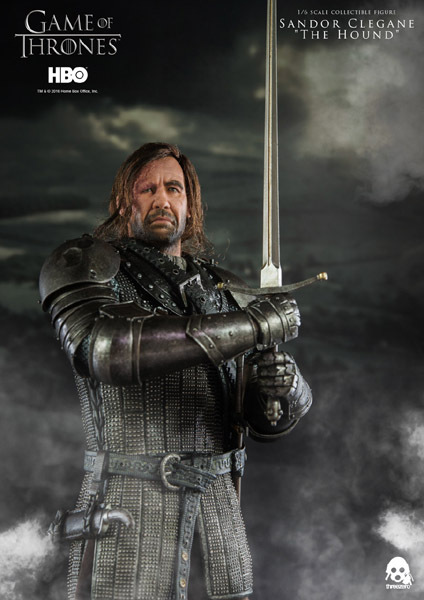 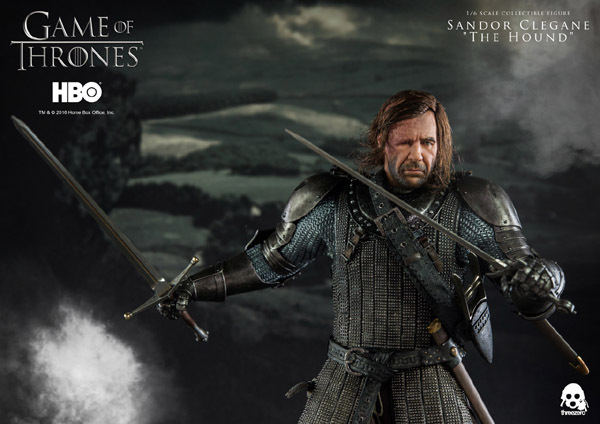 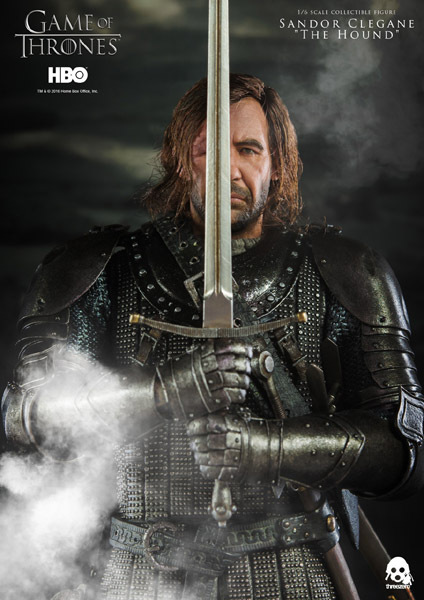 Sandor Clegane “The Hound” continues our line of Game of Thrones collectibles! 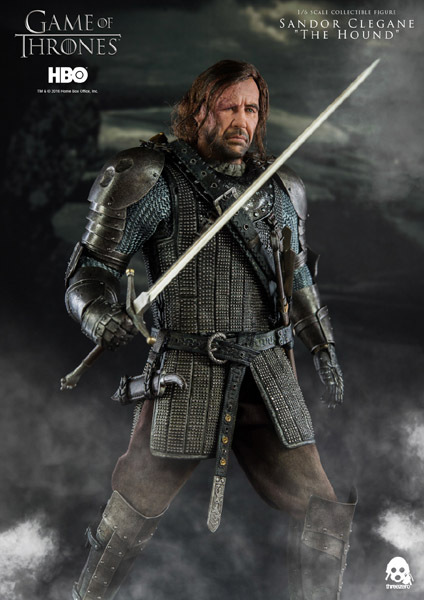 This 1/6th scale collectible, stands approximately 13” (33cm) tall and features new body, developed for this figure. 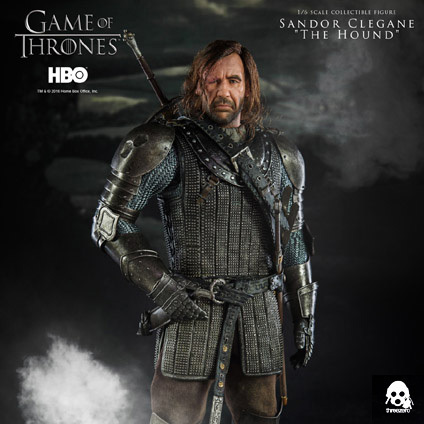 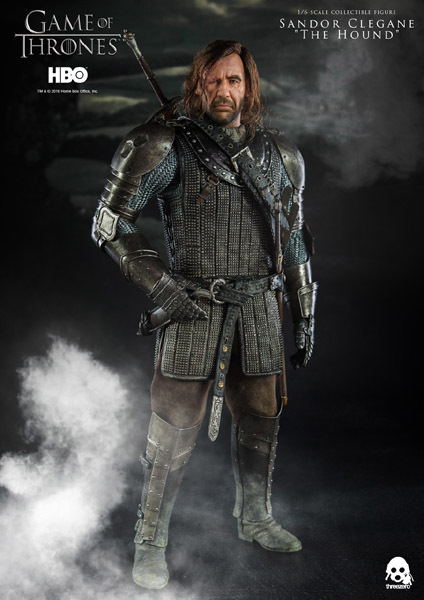 The Hound comes with exchangeable hands, highly detailed armor costume (featuring: Gauntlets, Greaves and Belt Decoration); back and waits belts with scabbards and sheathes for the following weapons: Greatsword; Long Swong; Dagger and Katar. 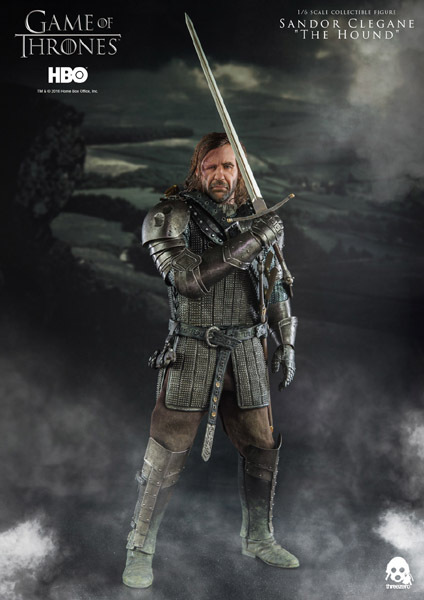 The Hound collectible figure will be offered for pre-order at threezerostore.com for a limited time starting from August 18th 9:00AM Hong Kong Time. 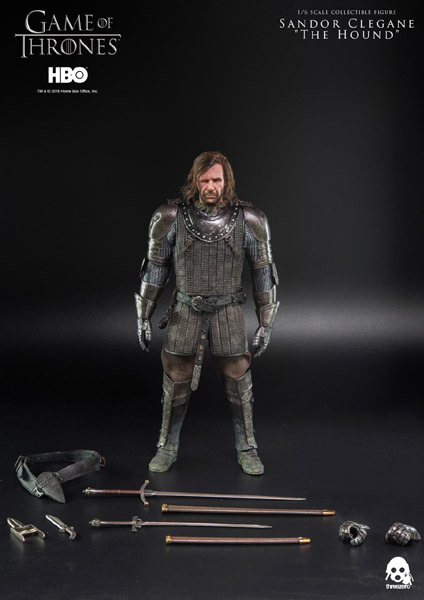 Sandor Clegane price at www.threezerostore.com is 195USD/1520HKD with worldwide shipping included in the price. 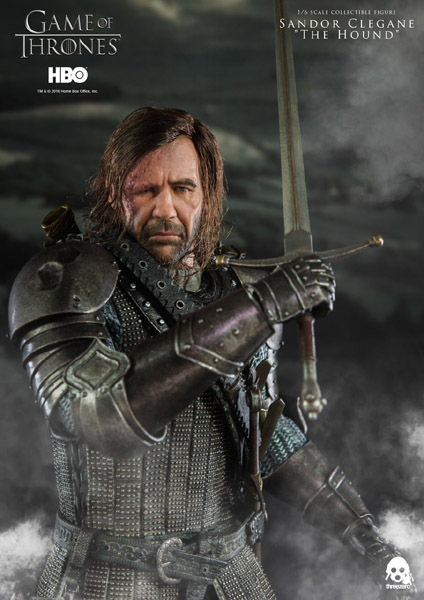 As part of special threezerostore exclusive offer: we will have Threezero Store Deluxe Pack, featuring The Hound’s signature Helmet head accessory, this pack will be available for 210USD/1635HKD with International shipping included in the price.